Sometimes, authors give things names that look good on paper but will are near-impossible to pronounce. Fantasy and science fiction do it at an appalling frequency. Add Rowling’s “choranaptyxic” to that list. You can sort of sound it out, if you say each syllable separately and slowly. But it’s going to take a lot of practice to actually sound comfortable with it. Which Eddie Redmayne had to do. 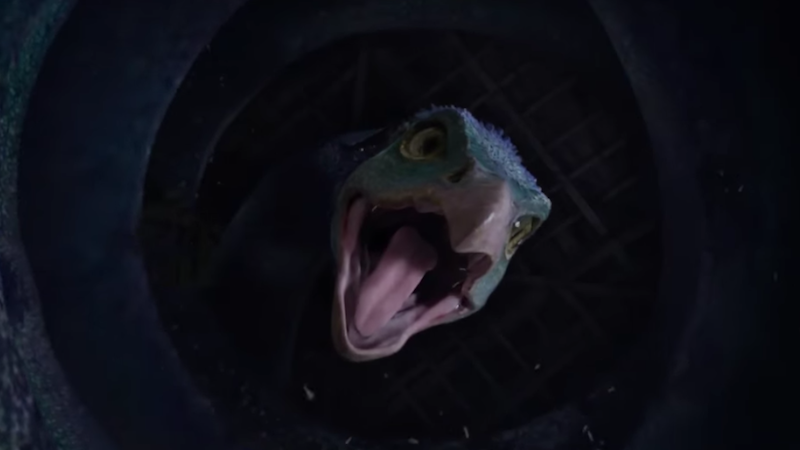 In Fantastic Beasts and Where to Find Them, one of the titular beasts is an Occamy, which grows and shrinks to fit whatever space it’s in. And there was no word for something that does that, so Rowling made one. 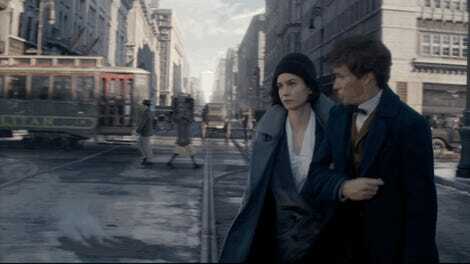 Rowling talks about the word, and Redmayne says it, in a clip from Fantastic Beasts’ DVD special features.